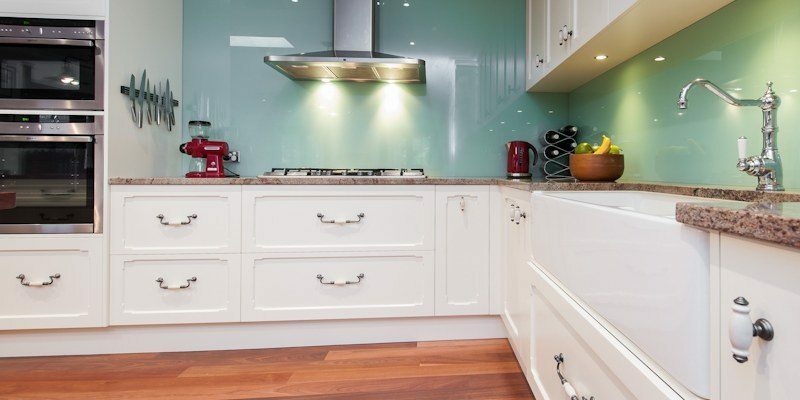 This extraordinary home was completely renovated. 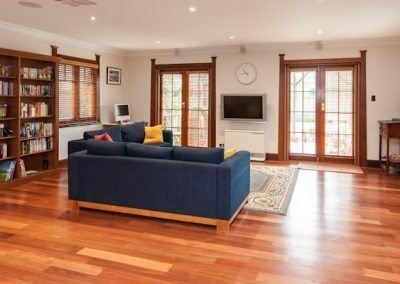 The lounge room was designed to be a open and spacious living area. 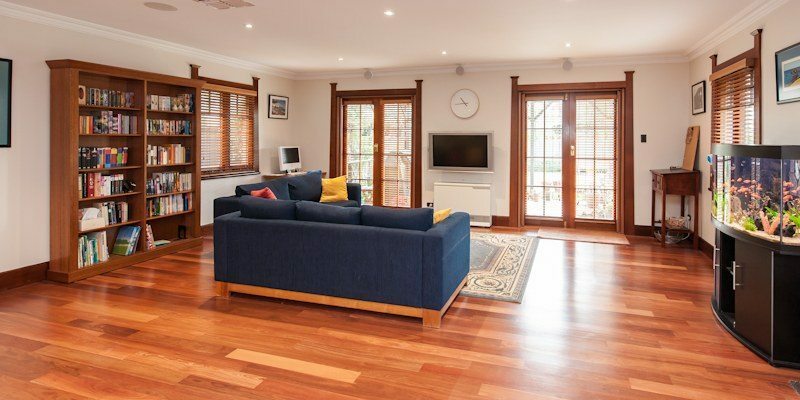 Natural Jarrah flooring enhances the main features and complements the elegant window and door frames. These are crafted from the same Jarrah timber as the floor boards. 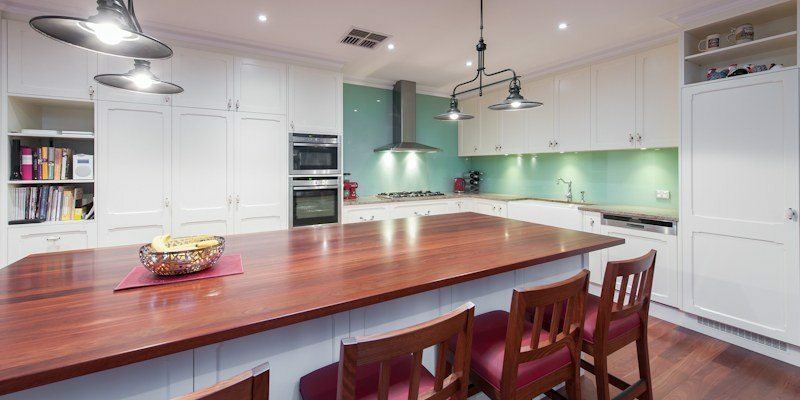 A stunning kitchen has a glass splash-back, stainless steel appliances and a magnificent Jarrah bench-top. The floor is also laid with Jarrah. 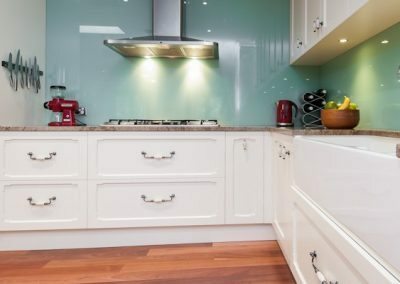 The fridge and freezer are incorporated into the custom built cabinetry to give the kitchen a clean and classical design. 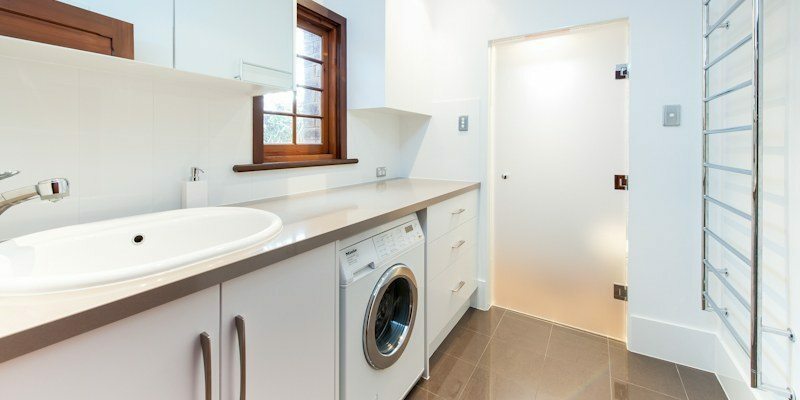 The laundry offers space for linen and includes a heated towel rail with a large basin and modern appliances. The laundry exceeded our client’s expectations. 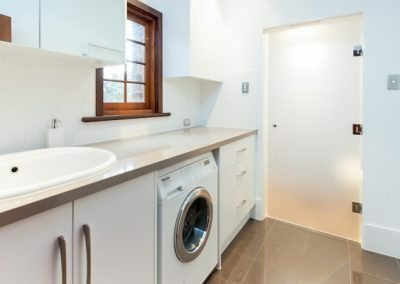 At the far end of the laundry there is a glass door leading to a beautifully designed and planned bathroom featuring stunning tiles that offer a cool and inviting space. 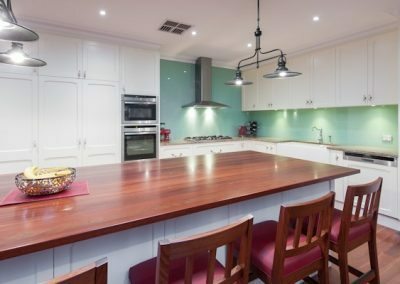 Anything is possible with Cavallaro Building Services renovating your home.